The new platform makes it easy to coordinate bookings and schedule itineraries, seeing availability in real time. 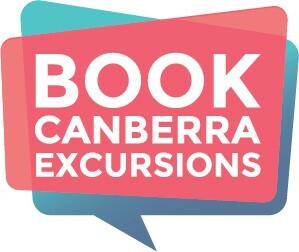 To use Book Canberra Excursions you need to register and login. The Royal Australian Mint is now using the platform to book all school and non-school group bookings for tours and programs. If you need assistance with using the platform or have a query please contact us on group.bookings@ramint.gov.au or call 02 6202 6812.